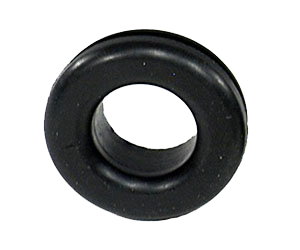 Rubber Grommets Manufacturer, Grommets Manufacturer in Pune. Rubber breather/PCV grommets are used as a seal between the valve cover and a breather or PCV. You will need the grommet when using any valve cover with a breather or PCV.